Bruce Geiger is a corporate commercial lawyer with expertise in intellectual property. Bruce advises businesses at all stages of development in relation to startups, shareholder and loan capitalizations, shareholder and partnership agreements, employee and shareholder compensation and equity plans, acquisitions, family transition and restructurings (both within estate plans and during ownership or generational transitions), debt and equity financings, and sales and divestitures. Bruce has clients in a wide variety of sectors including professional services, real estate development, franchising, technology, manufacturing, construction, oilfield services, and distribution. Bruce takes a pragmatic, holistic, and solution-based approach that addresses his client’s goals, and draws on his broad experience to provide a complete, multifaceted solution to best achieve those goals. His clients benefit from his extensive experience in corporate commercial law, mergers and acquisitions, real estate development, and financial services. Bruce has a particular focus on cross-border transactions, tax, and IT/intellectual property. His services are well aligned with the needs of entrepreneurial clients. Bruce believes in clear communication and the effective translation of legal issues into business risk management solutions. 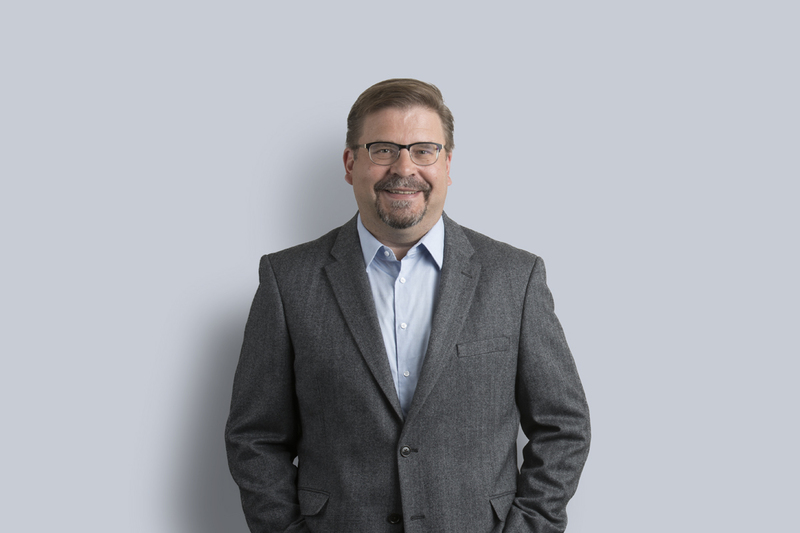 For many of his clients, Bruce serves as a trusted adviser offering oversight and guidance in relation to other legal and professional services. These services include domestic and international litigation, reorganizations and tax planning, and intellectual property commercialization. This role frequently entails working in close cooperation with the “home office” for mature private and family enterprises, and in an advisory board capacity for select clients. Bruce has a particular interest in advising emerging businesses including tech startups and commercialization ventures. He has served as embedded counsel for a high-growth technology company, and understands the need for clear communication. He aims to provide timely, integrated legal advice that supports a balanced business solution within an acceptable level of risk. Bruce enjoys dealing with people, and takes a keen interest in learning what makes their matters unique. He strives to provide prompt and effective legal service to support long-term service relationships, characterized by positive engagement and service with the utmost integrity.